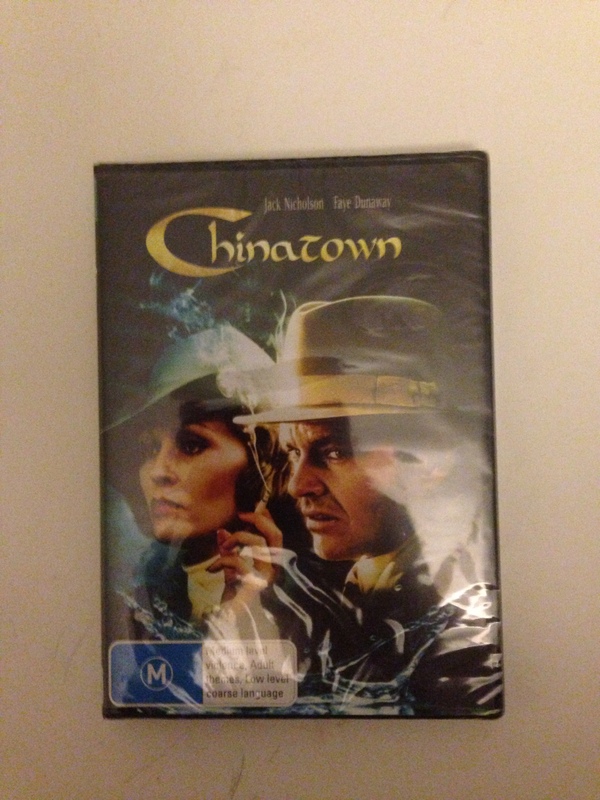 Warning: This blog post might induce extreme envy. When I arrived home yesterday, I found four bulging Express Post bags on my bed. I knew immediately: my dear, darling friend, RedBec had been at it again. Redbec is one of my oldest friends and most treasured artistic comrades. We met at four year old kindergarten, then played on the same tee-ball team and went to high school together. I do not just love Bec, I deeply admire her. Artists need GRIT to endure the highs and lows of the creative life, and Bec is one of the most tenacious people I know. She studied acting at NIDA, and she now acts, writes, produces, and teaches. She is the co-founder of Red Rabbit Theatre Company. In her rather limited spare time, she manages to read at least a couple of books per week and engage wholly in political affairs. The woman is a machine, and I am always in awe. Go on, count them. 1,2,3,4,5,6,7,8,9,10,11,12…13 beautifully wrapped book-shaped presents. 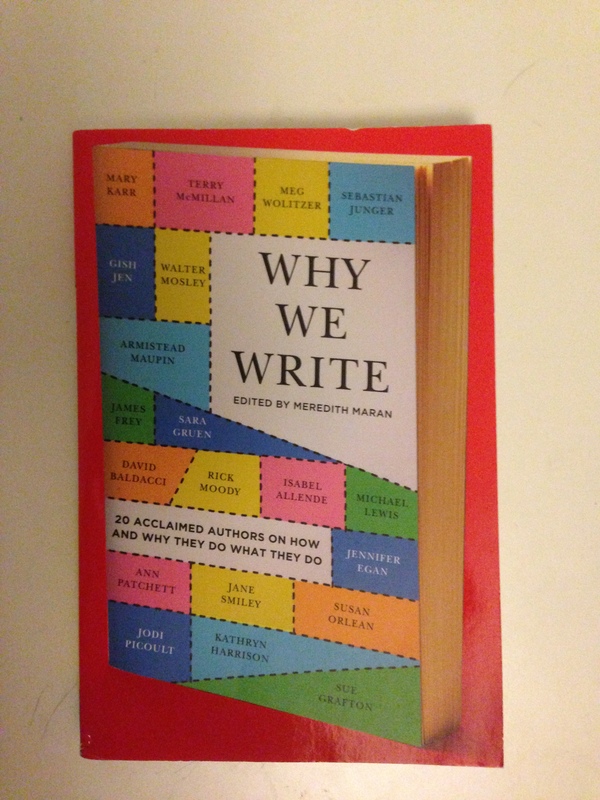 Is there any better gift than a book? Is there any better way to show your understanding of a friend’s character? To honour the deep connection that you share? Each and every title shows that Redbec understands me, she knows me. She has communicated something valuable in every single choice that she has made. And this is the real gift. I’ve wondered if the desire for this type of connection and understanding is the thing that really drives human beings. I’m trying to remember Maslow’s Hierarchy of Needs, and where ‘love and belonging’ sits in the pyramid. I think it should probably be at the top, but who am I to argue with Mr Maslow? 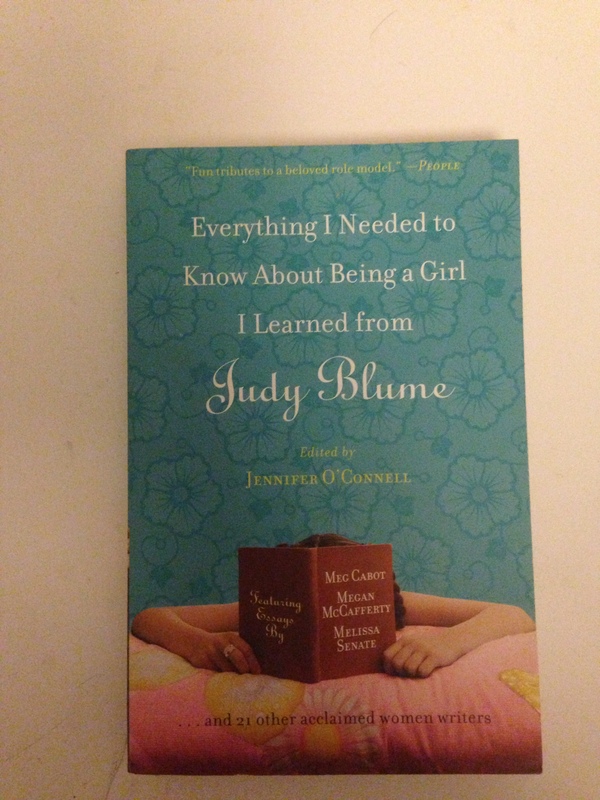 Funny, I’d only been thinking about Judy Blume on Monday, when I was wondering if I’d be able to share my early love with my boys when they’re a bit older. I’m a Blume reader of old; I probably read most of her YA books at least five times. I gasped when I opened the next one; I’ve been wanting to read it for a long time. Now, Bec is an atheist, and I am safely straddling the fence, agnostic through and through. But I can’t wait to read this one. 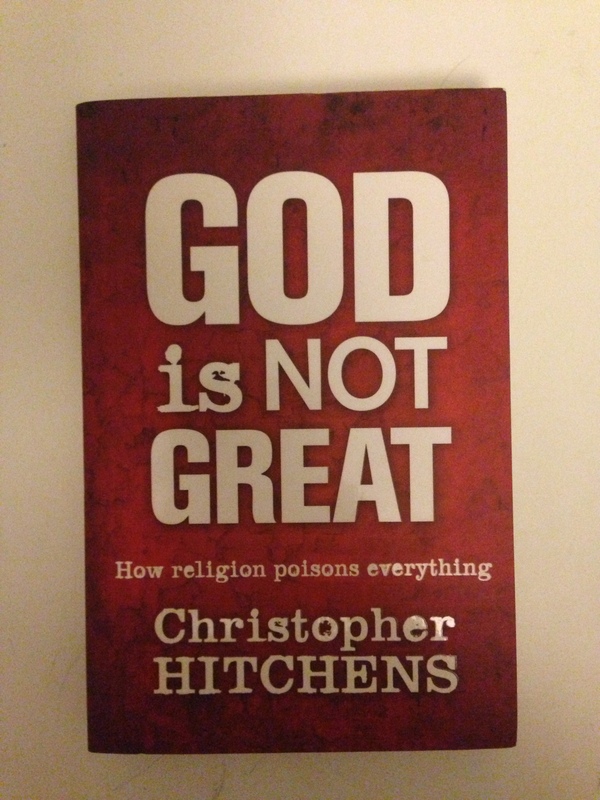 Hitchens and his insane intellect should provide an entertaining and thought-provoking read. Bec and I are on the same page when it comes to politics. I’ve been trying to convince her to become the next great red-haired politician for years now. 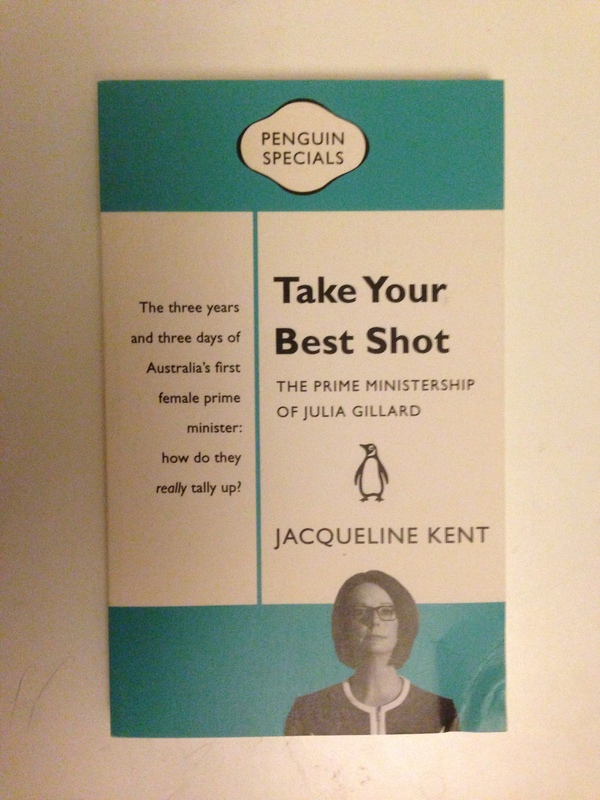 Australia needs her, especially at the moment. 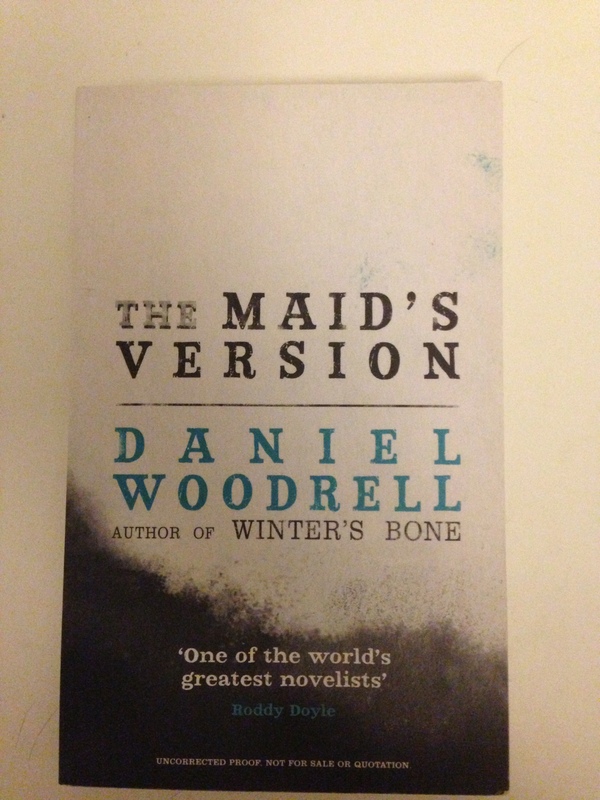 I know nothing about this novel, but the first sentence is beautifully written. Now, I have a dilemma: which to read first? WOW! What a mate you are Redbec! 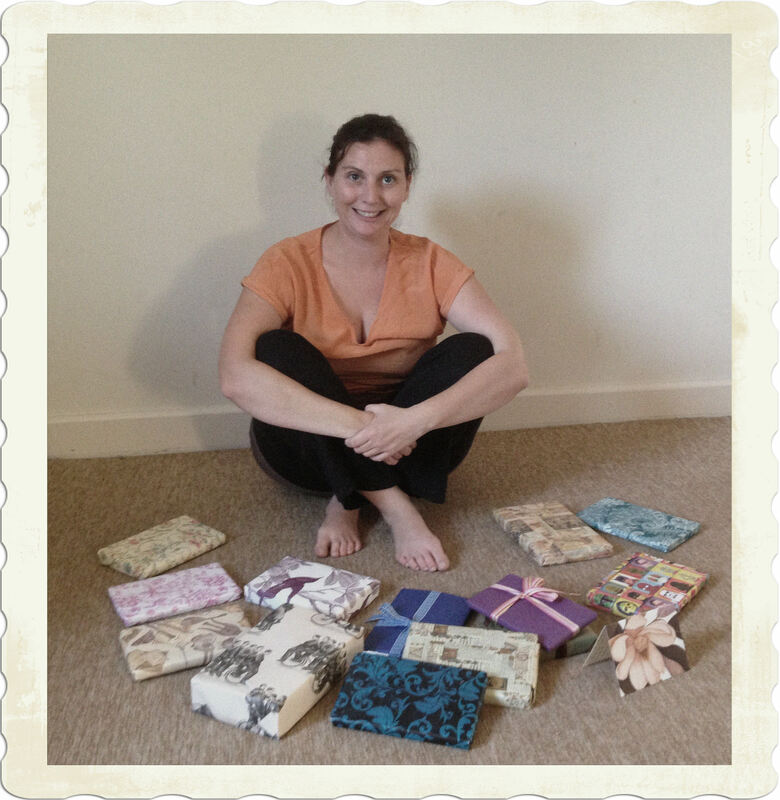 Yes there is some envy – to have a friend like Bec…….and those exciting books! Yes, loads of envy here, too. 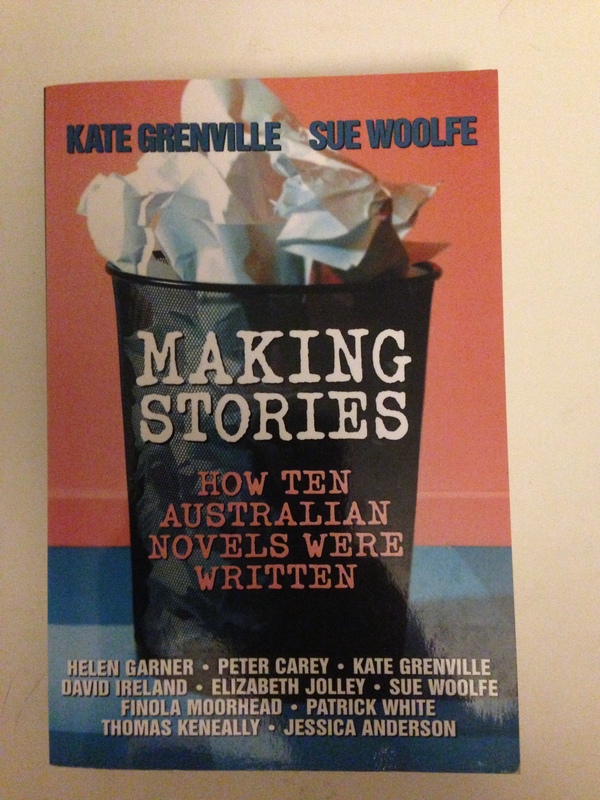 I’ve only read two of them — the Stephen King and the Kate Grenville, and loved both. I have Gone Girl in my bedside drawer. As for the rest, can I borrow after you’ve finished? Louise, of course, you are most welcome to borrow them when I’ve finished. 🙂 See you tonight! I love your posts, Kristen. ‘Negotiating with the dead’ is magic, and I found ‘Making stories’ strangely comforting. As for your friendship, to have such a special friend, you must be one yourself. Wow, what a brilliant friend! 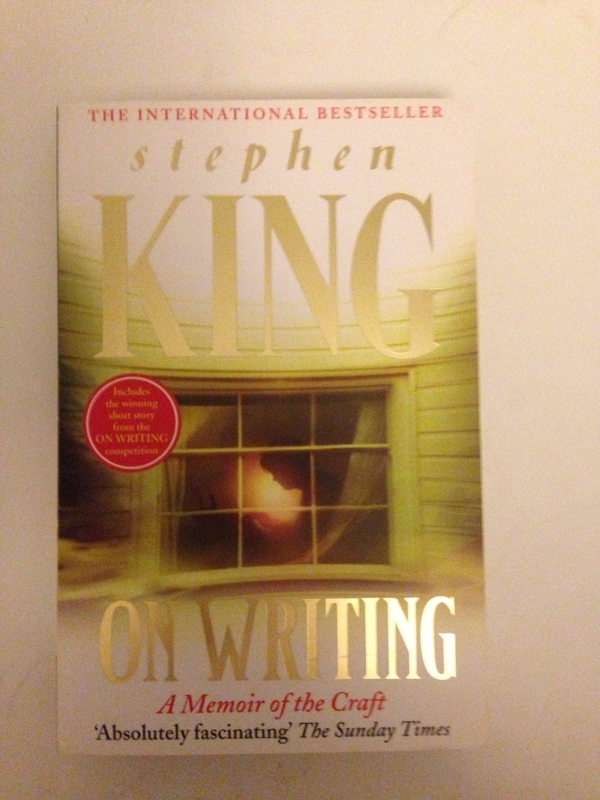 I love King’s ‘On Writing’ (I just love his tale of how Carrie was published!) 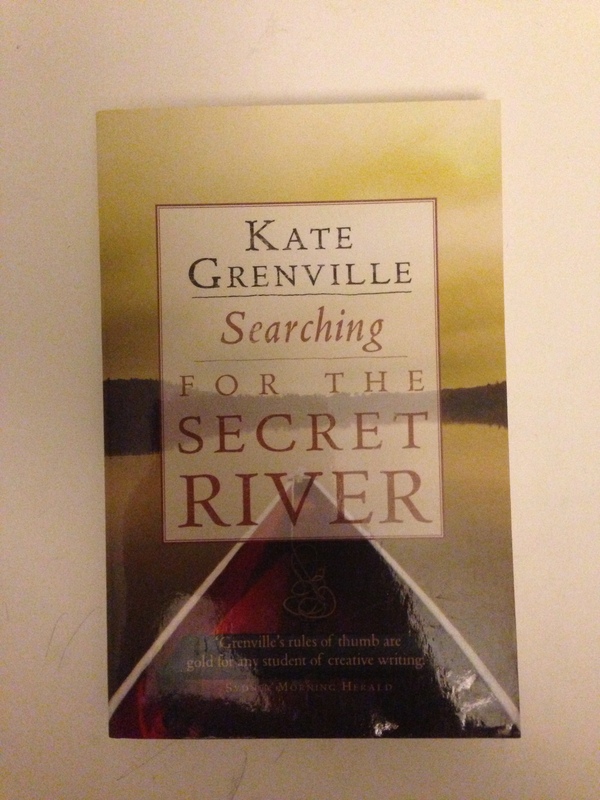 and Grenville’s ‘Searching for the Secret River’. 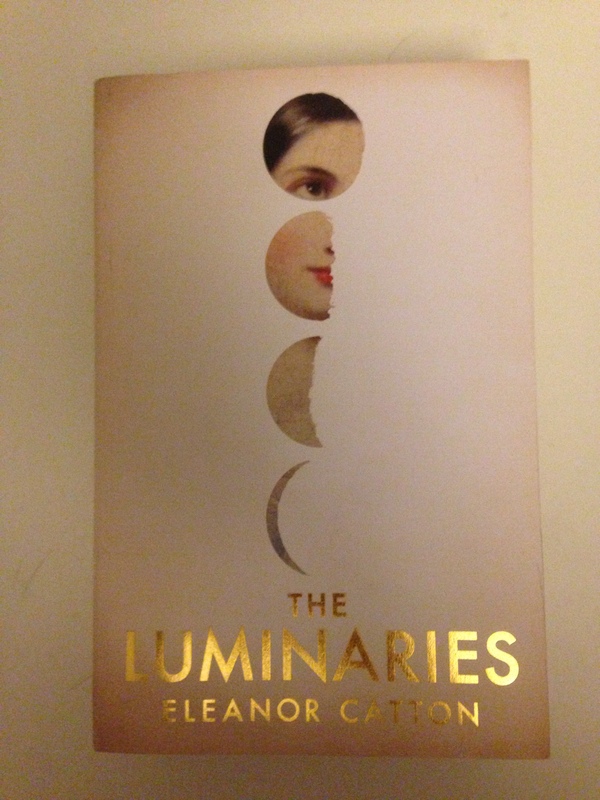 Gone Girl is brilliant too, and The Luminaries is high on my to-read list. What an awesome gift! I listened to to King’s ‘On Writing’ on audio-book and, I hate to say it, but I started to find his voice a bit grating! Grating, but with great content! 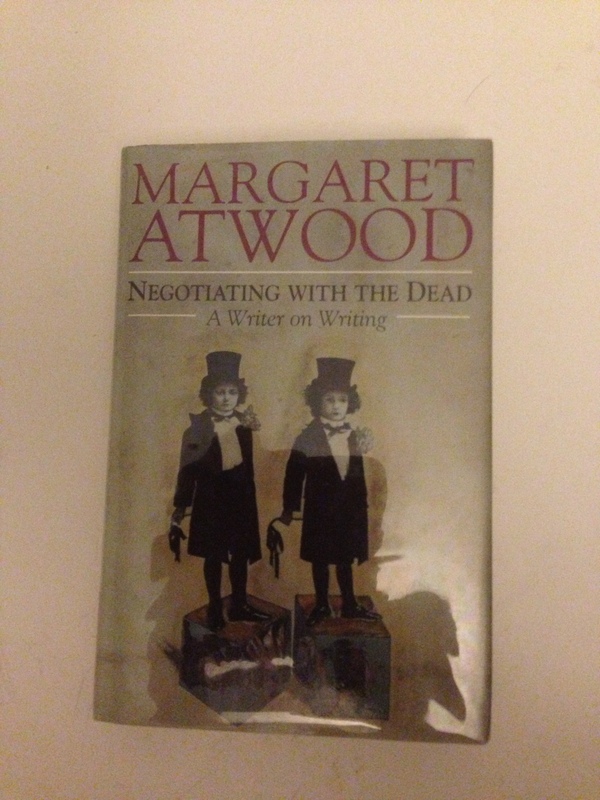 I’ve finished Atwood’s ‘Negotiating with the Dead’, and I could hear her delightful Canadian cadence throughout. 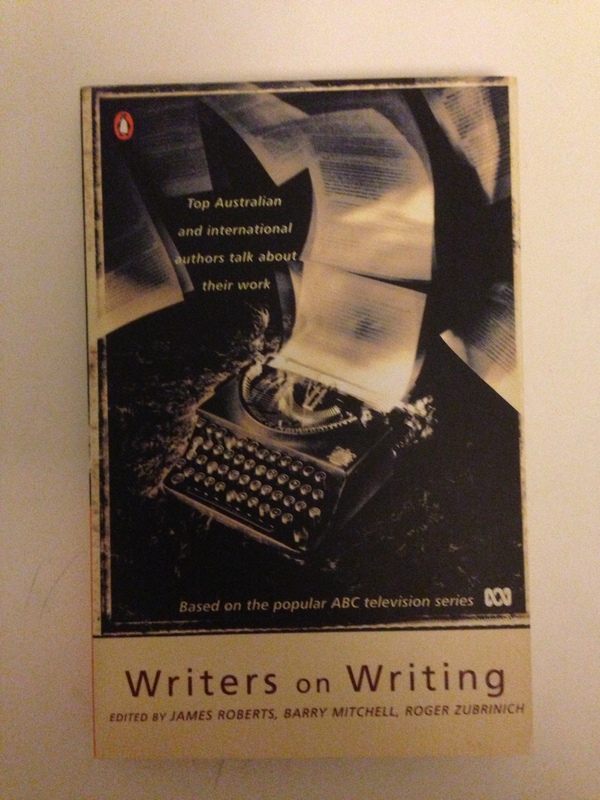 I love Atwood’s conversational style in this book- it was like she was talking to me directly. 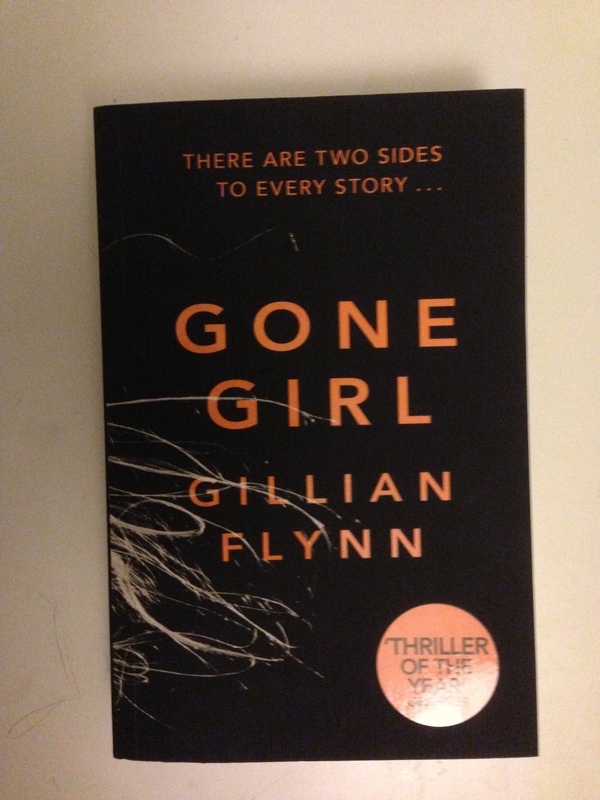 ‘Gone Girl’ is up next… I’ve decided to alternate between ruminations on writing and fiction to keep things interesting. Aw that’s so nice. A friend indeed is a friend with books.